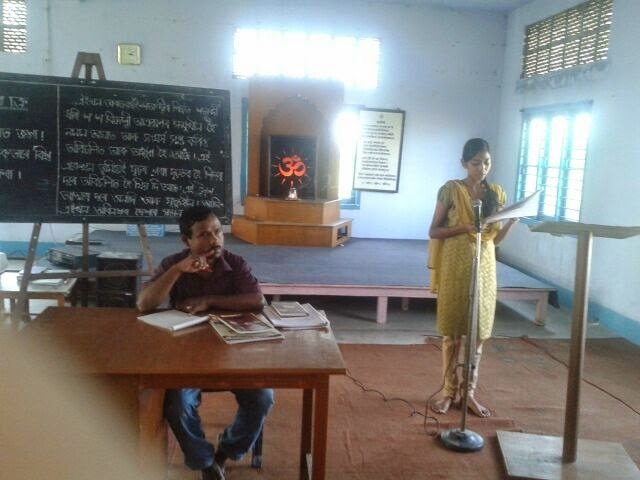 On 13th April 2014 a Yuva-leadership programe Vimarsh was organised at Vivkenanda Kendra Tezpur. Two Students from 'Darrang college' spoke on the subject "Wake up Bharat! Enlighten the world!!". Shri Dulal Das HOD of Assamese Dept was the Chief Guest and 23 people enjoyed the program.